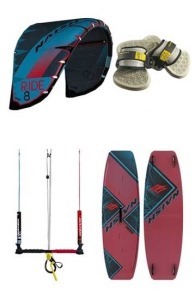 Buy Kitesurf Sets Online - Kitemana! Looking for a complete kite set, Kitemana has got you covered! 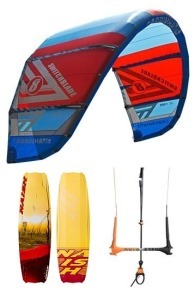 Kitemana has many different types of kitesurf sets available. 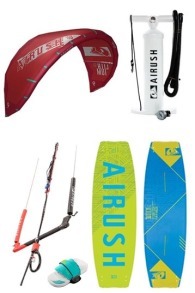 A kiter who just began with the sport often finds it hard to find the right kite set because they are not yet fully aware of what they are looking for. Also being able to choose between all the nice things that can be bought can make things extra confusing. That's why Kitemana has put together some cool sets for you to get inspired. 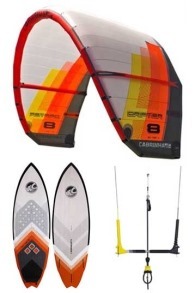 All the kites and boards are also available separately. 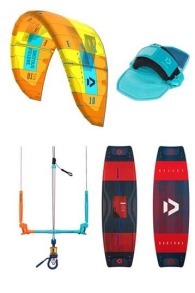 If you rather combine your own unique kitesurfing kit, that's also possible. 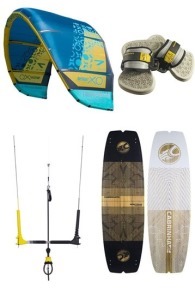 Looking for a kitesurfing set? 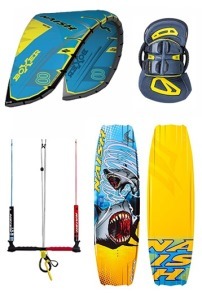 Just go to the kites and boards category page and take a good look around. Do you have any questions about a kite set or looking for a suitable deal for a whole kite set? Don't hesitate and please give us a call or send us an email so we can make you a special customized deal!